Been wondering what bladeless LASIK is? 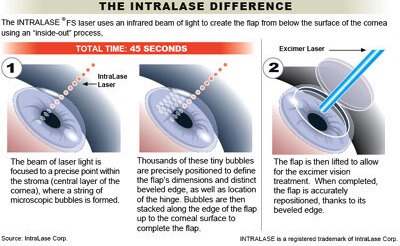 Also known as all laser LASIK or Intralase LASIK (because the Intralase was the first bladeless laser system for LASIK that was approved by the US FDA). 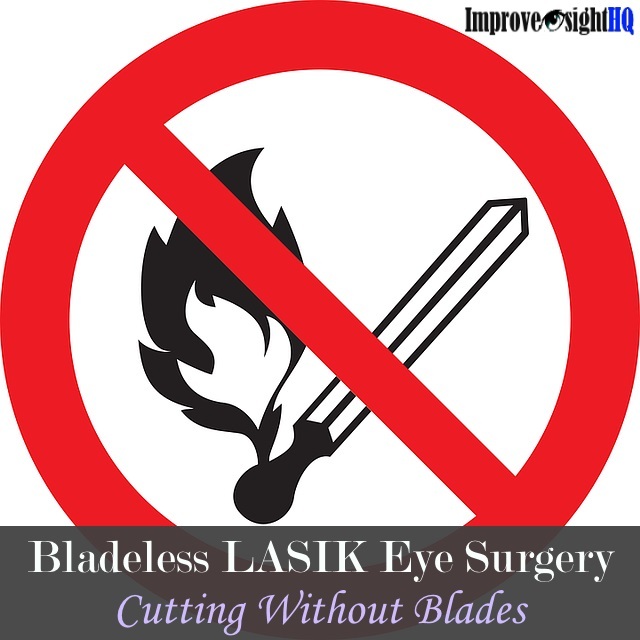 Well, simply put, bladeless LASIK is basically LASIK surgery without the use of a blade to cut a corneal flap. In place of a blade, laser is used to create the flap instead. The creation of a flap is the cornerstone of all LASIK surgeries, as compared to other types of laser refractive surgery. There are three steps in a typical LASIK procedure. Step 1: The first is the cutting of the surface of the cornea to create a flap. Step 2: Then, the flap is being moved aside before laser is applied to remove corneal tissue in a controlled precise manner to reshape the eye. Step 3: Finally, the flap is repositioned over the reshaped surface and the flap will rebond itself naturally with the rest of the eye tissue within minutes, without stitches. 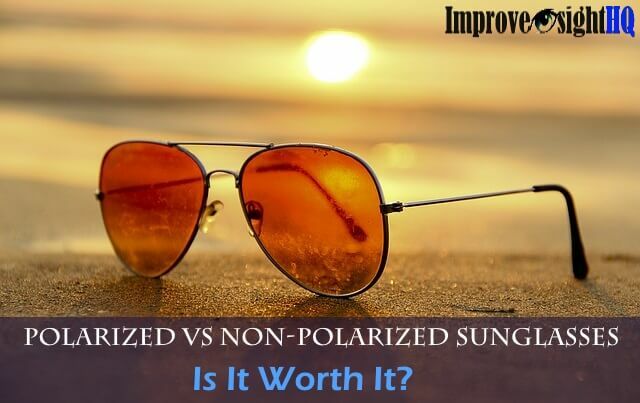 How Does Bladeless LASIK Differ From Standard LASIK? In standard LASIK, the surgeon uses an instrument that consists of a small disposable blade called the microkeratome to create the flap. For bladeless LASIK, instead of using a blade, the surgeon will use a specific laser called fematosecond laser to create the flap. According to the Singapore National Eye Centre, a fematosecond laser can “emit optical pulses of extremely short duration in the domain of femtoseconds. One benefit of such ultra short pulses include giving surgeons the ability to cut tissue more accurately. Another is because it is so fast, no heat is developed in the process, hence reducing the risk of damaging eye tissue via heat. One common complaint of patients who have had standard LASIK is the issue of dry eyes. Research have shown that not only does bladeless LASIK patients experienced lesser incidences of dry eyes, they also had lesser flap related complications. Another paper that compared bladeless LASIK with standard LASIK also reported fewer flap complications with bladeless LASIK. 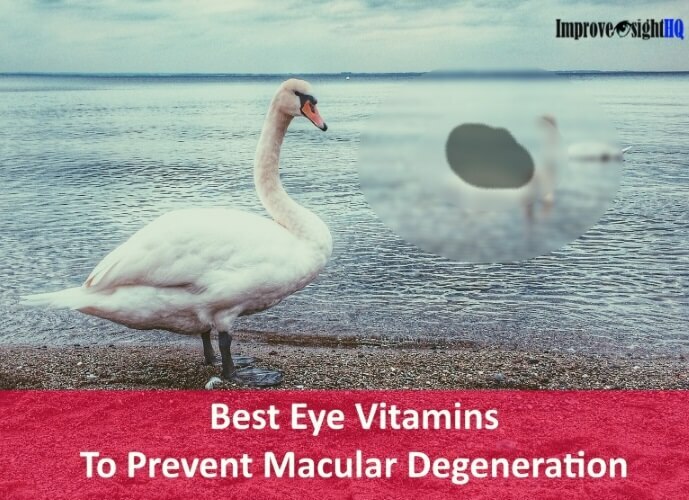 In addition, the authors also noticed a reduction in surgical induced astigmatism. Because surgeons can better control the depth of cut with the fematosecond laser, corneal flaps can be thinner and more uniform in thickness. 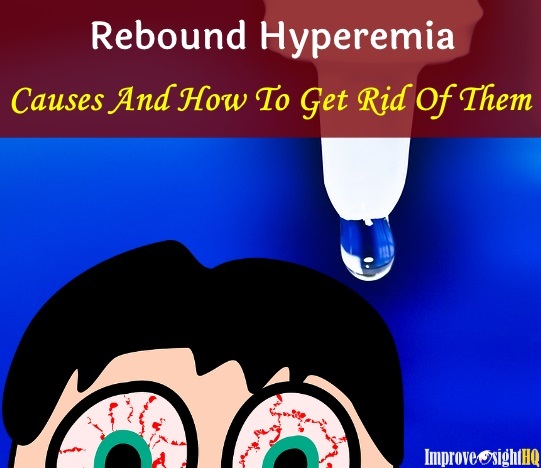 These factors are crucial in ensuring the stability of the corneas post LASIK. 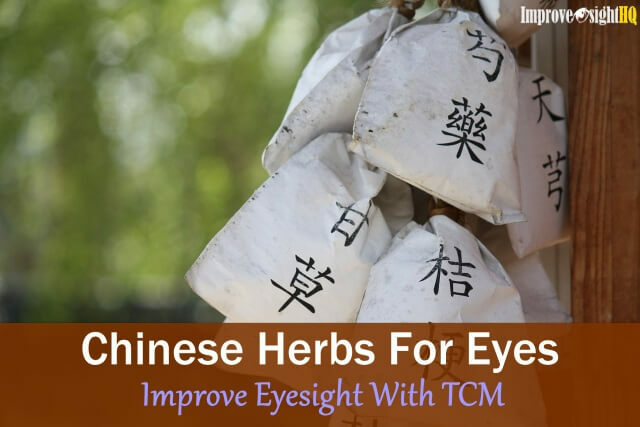 This is associated with better postoperative healing and stability of vision. Not only does bladeless LASIK appear to be effective for correcting myopia, research done on the impact of bladeless LASIK on people with farsightedness found that bladeless LASIK patients reported better vision outcomes as compared to those who received standard LASIK. Doesn’t that sound like bladeless LASIK is the way to go since it has such advantages over standard LASIK? According to a research on the safety and effectiveness of bladeless LASIK, the researchers have been found bladeless LASIK to have dramatically improved the safety, efficacy and predictability of LASIK flaps. Another study found that patients who received bladeless LASIK for myopia correction in a private clinic setting reported great efficacy, safety and long term stability, based on information one year post surgery. But that is not to say that standard LASIK is not as effective. A 2006 report on bladeless and standard LASIK procedures performed in Singapore reported that in a public hospital where both procedures were performed, 100% success rates were reported for both procedures. Success in this report referred to patients reporting at least 6/12 vision. In addition, standard LASIK is preferred over bladeless LASIK for patients who have or are at risk for glaucoma. 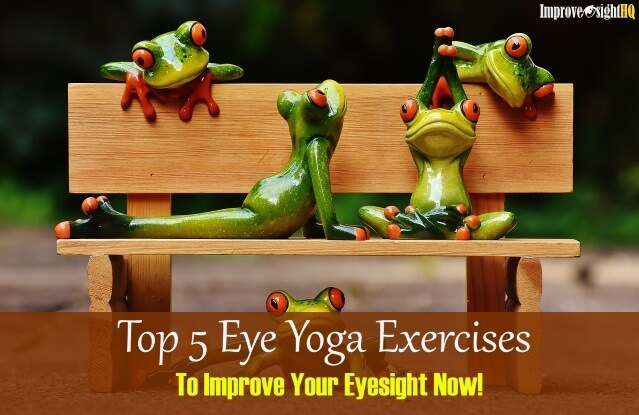 This is because as compared to bladeless LASIK patients who have to have a suction ring placed on their eye to keep it still while the laser does it job, the pressure exerted on the eye for standard LASIK patients is lesser. There are also complications associated specifically with bladeless LASIK. Transient light sensitivity syndrome (TLSS) is usually experienced by bladeless LASIK patients within the first few weeks of the procedure. This was suggested to be due to reactions of the tissues responding to the femtosecond laser. Another bladeless LASIK specific complication is rainbow glare, where people reported seeing between 4 to 12 bands of color. Research have reported a relationship between higher laser energy and increased rates of rainbow glare. Patients who have undergone bladeless LASIK also reported experiencing more cases of DLK (diffused interface keratitis) as compared to standard LASIK. DLK is the sterile inflammation of the cornea. In addition, with regards to time taken per procedure, standard LASIK procedures are much faster with lesser discomfort for the patient intra and post operatively. In terms of practicality, as femtosecond lasers systems are newer technology, bladeless LASIK tend to cost more than standard LASIK. For instance, according to the Singapore Laser Vision Centre price list for LASIK procedures, standard LASIK can cost anywhere from SGD $1182 to SGD $1498, while bladeless LASIK costs at least SGD $1498. There are currently 4 different manufacturers producing femtosecond lasers for LASIK application that are approved by the US FDA. They are (Abbott Medical Optics) iLASIK; (Ziemer Ophtalmic Systems) FEMTO LDVZ (Carl Zeiss Meditec) Visumax and (2010 Perfect Vision) Femtec. In terms of which bladeless laser system is better, there has been limited research done to compare all four systems. However, according to FDA clinical testing results, it would appear that all machines are equally safe to use. Bladeless LASIK seem to have lesser flap related complications as compared to standard LASIK procedures, but there are also circumstances whereby standard LASIK is more suited for certain profile of patients. Only your surgeon will be able to best advise you on the most suitable procedure. That being said, technique aside, most experts agree that the most important factor in determining the outcome of any laser refractive surgery lies in the skill and expertise of the surgeon. So do choose your surgeon well and ask lots of questions to help you make an informed decision for a LASIK procedure that suits you the best! Marcella Q.S., MD and Steven E.W. , MD (2010) Femtosecond laser in laser in situ keratomileusis. J Cataract Refract Surg. 2010 Jun; 36(6): 1024–1032. Antonis A, Elise V.T., Michael T, Rodrigo M, Colm M, Roberto P, and Eleftherios I.P. (2015) The evolution of corneal and refractive surgery with the femtosecond laser. Eye Vis (Lond). 2015; 2: 12. Bamba S, Rocha K.M, Ramos-Esteban J.C, Krueger R.R (2009) Incidence of rainbow glare after laser in situ keratomileusis flap creation with a 60 kHz femtosecond laser. J Cataract Refract Surg. 2009 Jun;35(6):1082-6.